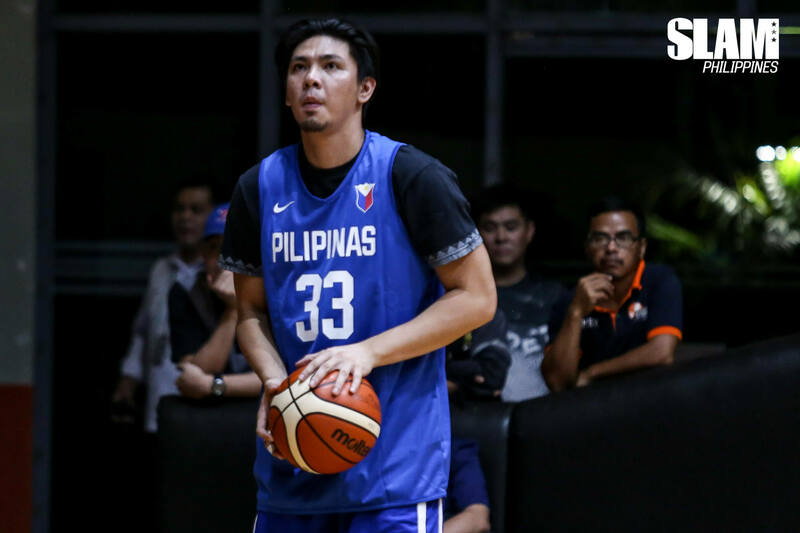 The Samahang Basketbol ng Pilipinas (SBP) released the final 12-man roster for the next 2019 FIBA World Cup Qualifier game of the Philippine Team. They will be facing Iran in Tehran on September 13 to open the fourth window of the regional qualifiers. Team Pilipinas 12 against Iran. ?? Leading the way are members of the 2018 Asian Games team coached by Yeng Guiao. Raymond Almazan, Beau Belga, Paul Lee (Dalistan), JP Erram, Gabe Norwood and Asi Taulava form the core of the roster. Christian Standhardinger also a member of the Asian Games squad is part of the roster as well. He was selected by Guiao to stand in as the naturalized player of Team Pilipinas in the place of the suspended Andray Blatche. Guiao had his pick between Standhardinger and Stanley Pringle. He opted to go for the big man to strengthen his front line against Iran. Bolstering the core of the team are some key additions. Alex Cabagnot, Ian Sangalang and Scottie Thompson are making their senior national team debuts. This is the first time Cabagnot and Sangalang are suiting up for the Philippine Team. Thompson suited up as part of the Cadets roster in 2015. Marcio Lassiter and Allein Maliksi (Malicsi) make their return to the national team. Japeth Aguilar and Matthew Wright will have to sit out the game against Iran to serve their one-game sanction from the Philippines-Australia brawl. Greg Slaughter who injured his ankle in a PBA game last week will sit out the game as well. Guiao will be able to change up his roster before the game against Qatar on September 17.